The hemp plant has a lot of uses. Aside from the most notorious (cough, cough), its seeds pack a powerful punch of vitamins, minerals and omega-3s to make for some deliciously healthy cooking options. We scoured the internet for the most inspired recipes we could find. Check out the incredible ways to add hemp to your diet below! 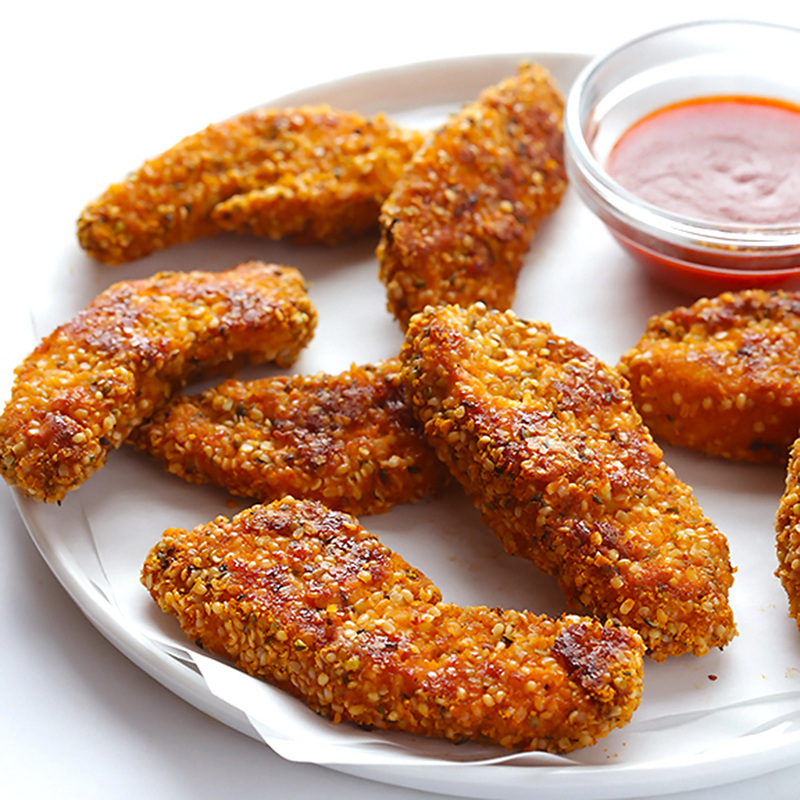 We've never met a chicken tender we didn't love and these would be no exception. Kid-friendly, but grown-up approved. Click here for the recipe. It's the fiber-filled granola that kicks other granolas' sugar-filled, processed butts. 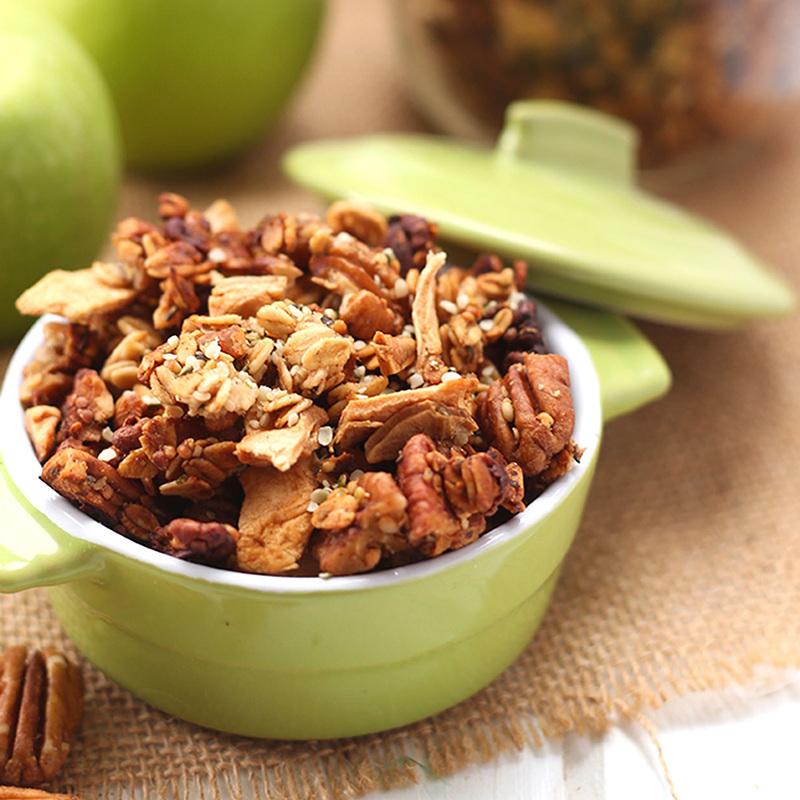 Who can possibly resist the delicious combination of apple and cinnamon? We surely can't. Click here for the recipe. It's chocolate without the guilt. In fact, the use of coconut flour make these certifiably paleo. 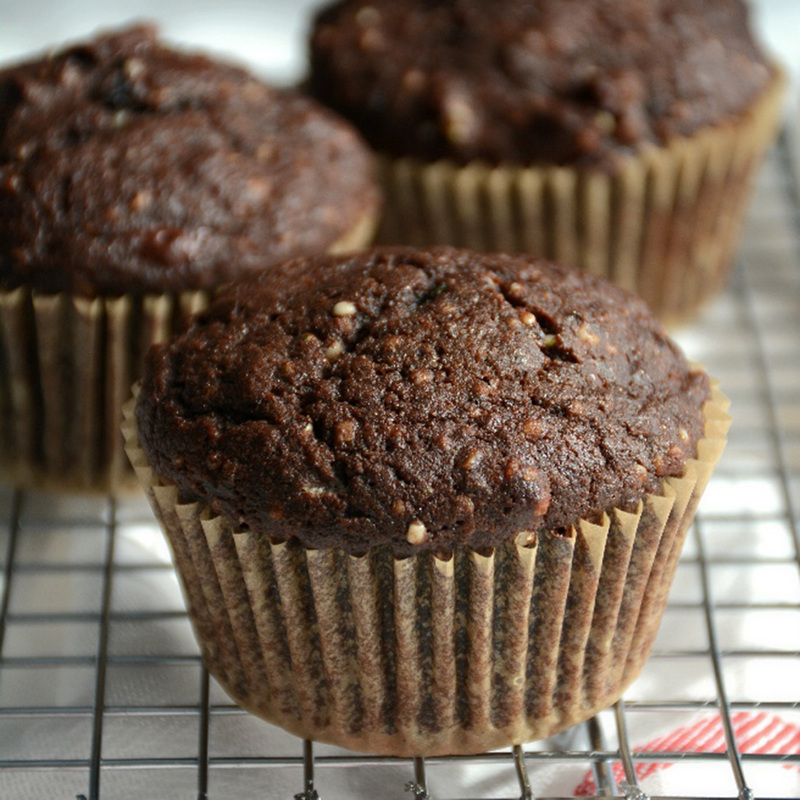 Any caveman would have taken first prize if these were brought to a prehistoric bake-off. Click here for the recipe. 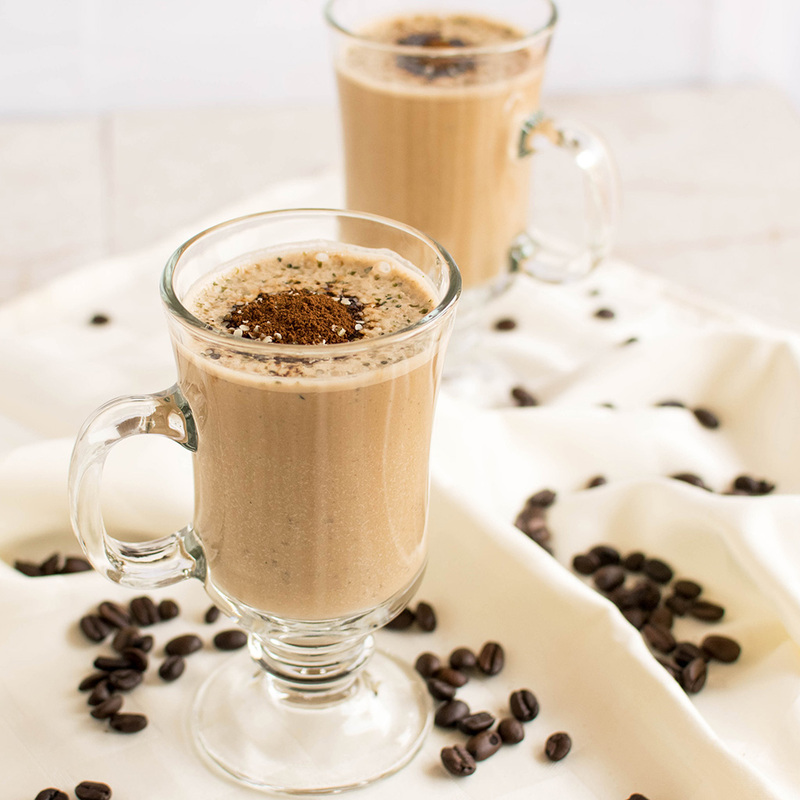 If you're looking to throw your alarm clock out the window and replace it with an energy-boosting morning smoothie, look no further than this coffee and hemp-fueled creation. Click here for the recipe. Don't let the green color turn you away, Sam I Am. 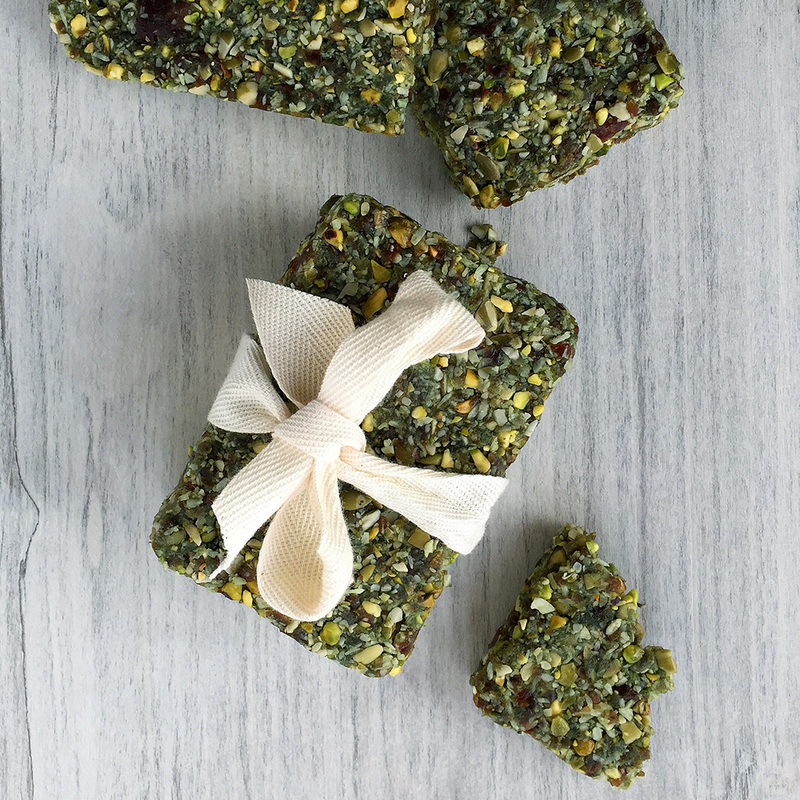 These spirulina and hemp-based bars are exactly what you need for a late afternoon pick-me-up. Click here for the recipe. 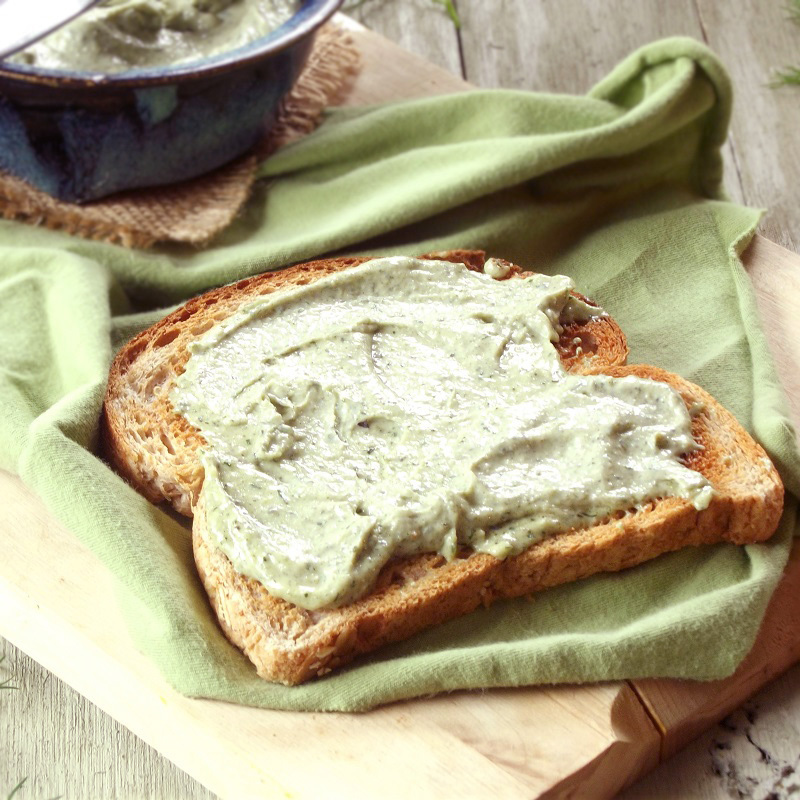 Garlic and Dill Hemp "Cheese"
Now this is something we'd spread on basically every piece of bread you throw our way. Garlic, dill, lemon juice and hemp are the BFFs you never knew you needed in your mouth. Click here for the recipe. Sorry, grandma. 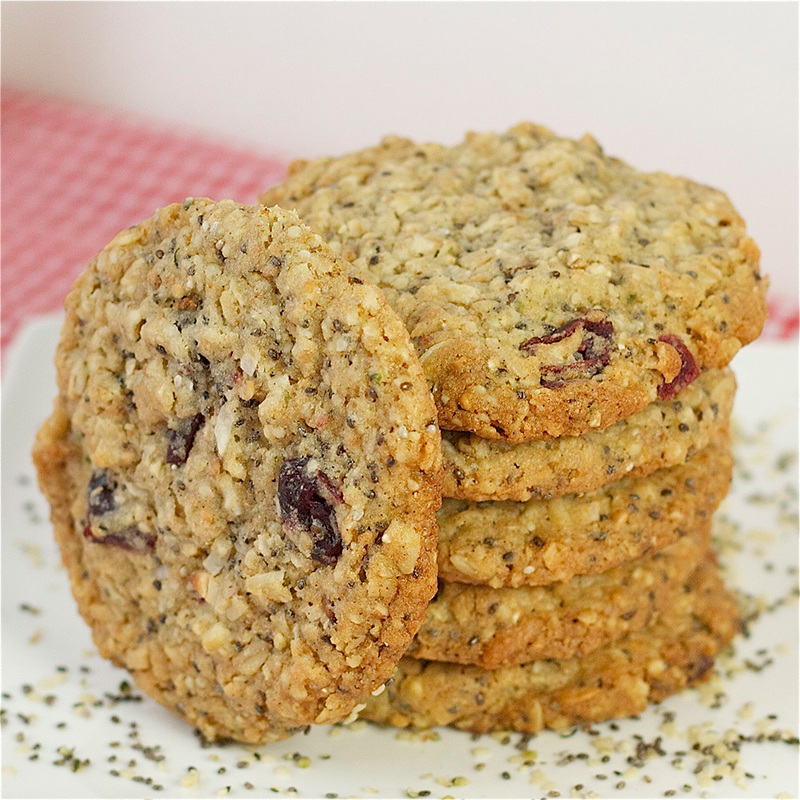 We feel like we're cheating on your cookies with these seed-heavy delights, but it's hard to resist something so tasty. Click here for the recipe. Who needs Nature Valley when you can make a healthier alternative in your own kitchen? 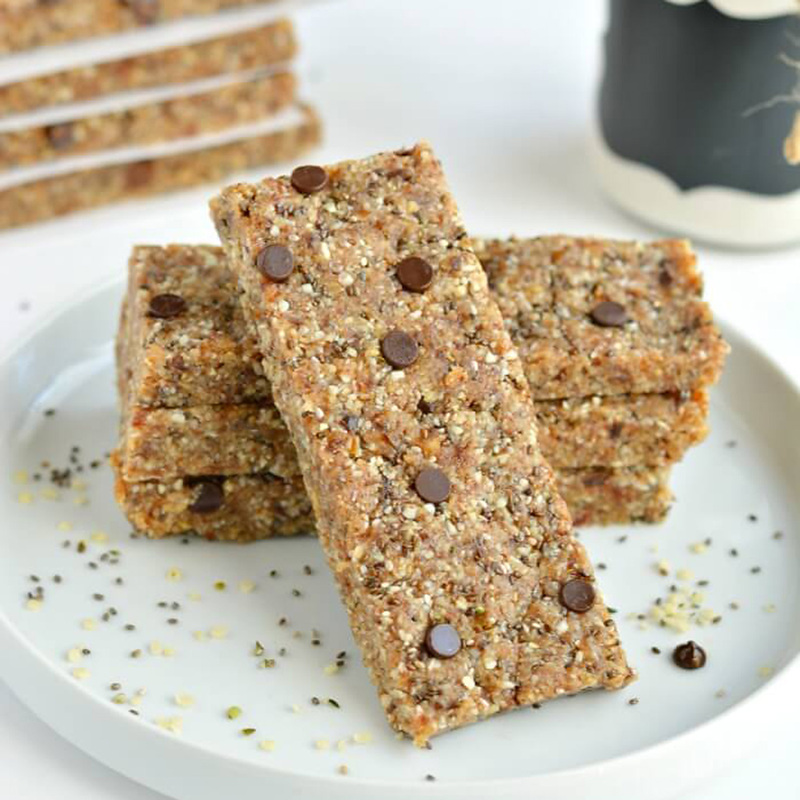 The dates and dairy-free chocolate chips add a perfect level of sweetness to a bar that's bursting with nutrients. Click here for the recipe. If you're looking for an entree that's fit for a king, you can't go wrong with a roast leg of lamb. But it's the unique hemp seed pesto that will take this dish from great to sublime. Click here for the recipe.